DETROIT -- Ford Motor Co. said today it is expanding a recall for doors that can fly open, adding about 156,000 Fiestas in response to pressure from government regulators. 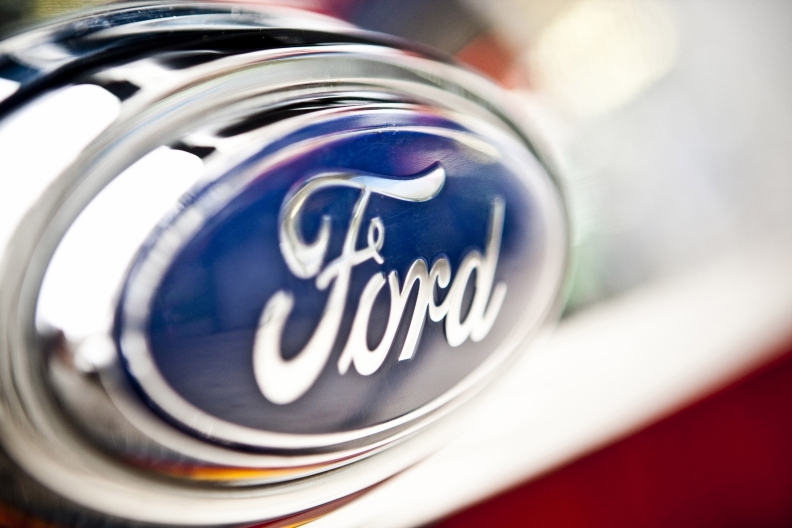 Ford now has recalled more than 1.1 million vehicles this week for five different issues. The expansion comes four days after the original recall, which covered about 390,000 Fiestas, Fusions and Lincoln MKZs, and a day after Mark Rosekind, the new head of the National Highway Traffic Safety Administration, met in Detroit with the CEOs of Ford and General Motors to discuss safety matters. Ford said it added Fiestas from the 2011 model year -- it previously recalled those from 2012 through 2014 -- at NHTSA’s request. NHTSA had been investigating the issue since September, upgrading the inquiry in February. On Wednesday, Ford issued four recalls for unrelated problems, including steering gear bolts that can corrode and crack, causing vehicles to stall. Those recalls covered nearly 600,000 vehicles, including 91 of the redesigned 2015 F-150 pickup. Since mid-2014, Ford has issued four recalls for door-latch problems, covering more than 1.5 million vehicles. The latches came from three different suppliers, according to documents filed with NHTSA, and Ford has said the problems are not related to one another.